Matched only by the innovative designs and iconic structures we produce, Boxman Studios’ logo is the heart of our brand. It is responsible for accurately conveying who we are, our mission, and our value to clients. It communicates how our process and products differ from our competitors and it supports our brand with visually distinct characteristics. 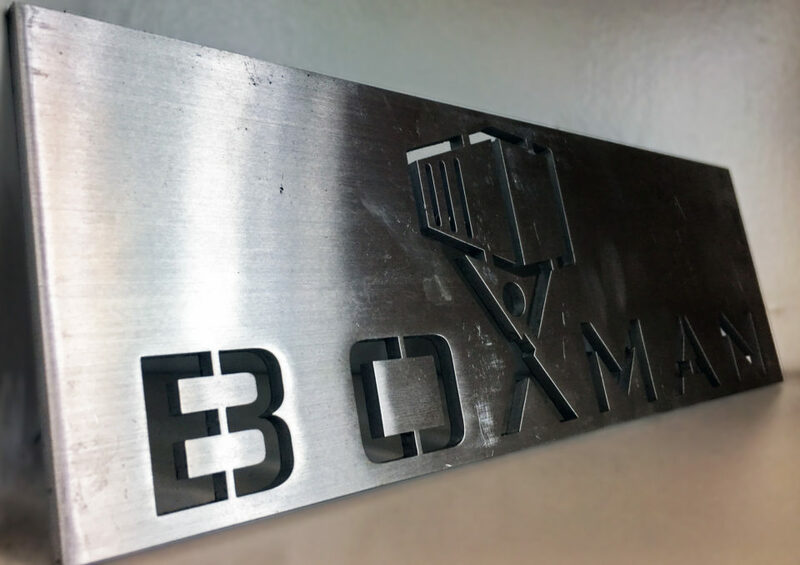 Nearly ten years ago, when Boxman Studios sliced open our first container, our logo was designed to mimic a shipping container’s identifying characteristics. While the layout has changed over the years, the central thematic elements have remained unaltered since our inception. Our main font, Bank Gothic was chosen for its rectilinear sans-serif typeface. The contemporary, geometric design alludes to shipping containers’ iconic rectangular shape and industrial feel. Bank Gothic is reminiscent of late nineteenth-century architecture, which was a vital inspiration for Malcolm Mclean, who master-minded the shipping container industry. Our colors, steel grey and teal are meant to communicate the harmony that we wish to achieve between the strength and functionality of the materials we use, the sustainable nature of our building methodology, and the essential qualities of our culture: passion and dedication. 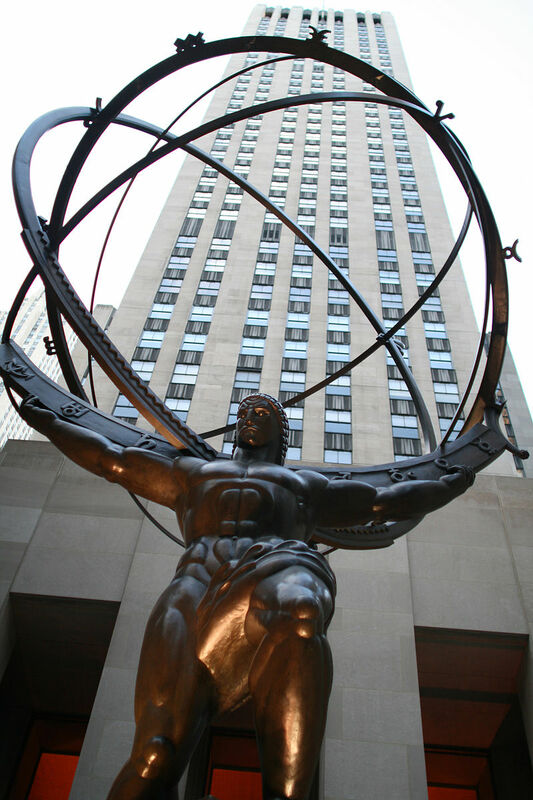 In Greek mythology, the titan, Atlas, is condemned to hold up the sky for all eternity. His name is derived from the adjective durus meaning enduring or supportive- both identifying characteristics of shipping containers. Posed in the same gesture as the Greek Atlas, our little guy fondly named Outlast, represents our gritty work ethic. In our words, we’re driven to do the impossible. That belief is immortalized in our iconic mark and realized in our day-to-day mission of creating remarkable experiences. When all these elements are brought together, they make up our corporate logo, which may be found near the top left corner of our standard products and leasable assets.